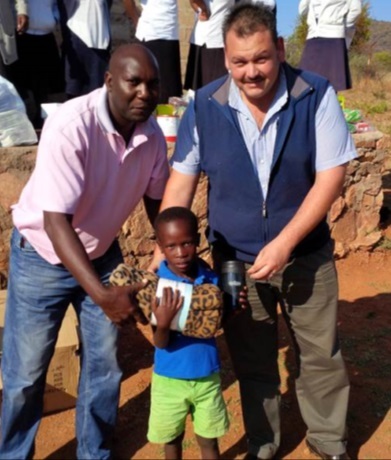 Steelpoort based Thorburn Security Solutions and Eastern Chrome Mines (ECM) reached out to a group of children at the Dilokong Youth Development and Empowerment Project (DYDEP). As part of the Thorburn Ice Breaker project, generous contributions of much needed blankets, thermal mugs and a supply of food (maize, rice, beans, samp, soya, soup etc.) were donated to the children and care givers at the facility. With the participation of ECM a substantial amount of food and blankets could be provided. The DYDEP is situated in the heart of the Dilokong Village, some 40km from the mining town of Steelpoort in Sekhukune . 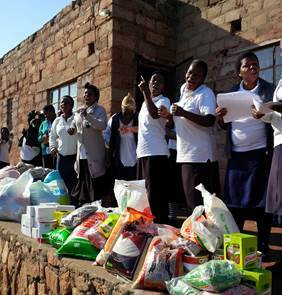 The 24 care givers support 115 children, all categorized as vulnerable (parents unemployed) and orphans whilst they reach out to community members and also care for HIV infected community members in need. Frans Malapane, the chairperson for the DYDEP expressed gratitude for ECM and Thorburn’s generous support, saying: “It is organisations like ECM and Thorburn who care for our communities in times of need that will be remembered by the community members”. Thorburn MD, Dolf Scheepers thanked ECM for their collaboration with Thorburn to ensure that the community received maximum benefit, and highlighted the various projects already undertaken by Thorburn in the area by saying: “The first Thorburn project was in 2007 when the People Against the Spread of Aids and Starvation (PASAS) was also supported in Dilokeng. 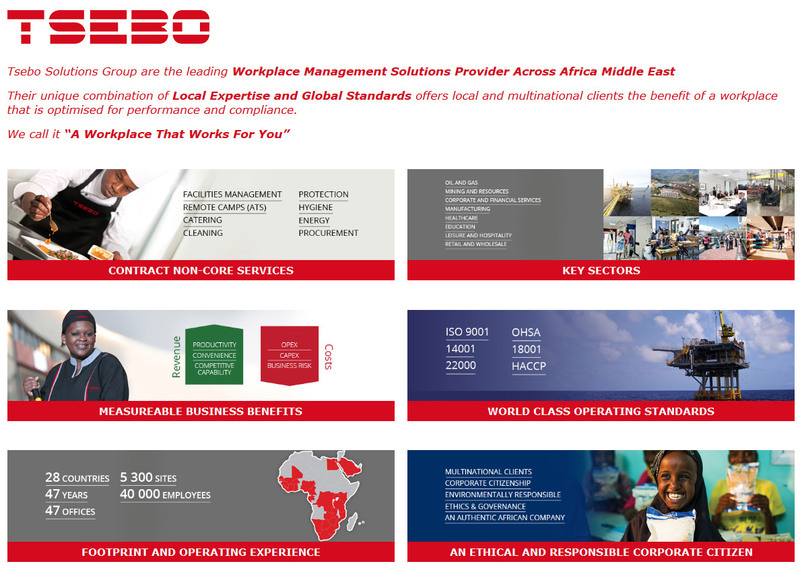 At a very early stage of our mining security business ventures we realised that community involvement is crucial”. Earlier this year Thorburn hosted the annual Thorburn Community Golf Day at the Tubatse Chrome Club in honour of the Sekhukhune community where Thorburn conducts business. Various community leaders participated in the day. This is a second major Thorburn Ice Breaker project for 2014 following the donation of food and blankets in the middle of May at Kathu in the Northern Cape. 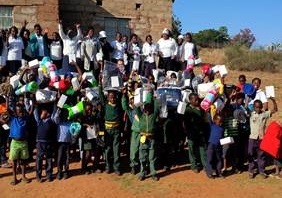 ECM is a regular supporter of community projects including school projects, Madiba Day projects and various other community support initiatives in the areas where they operate.